Christmas presents sorted? Tree up? Ocado food delivery booked? 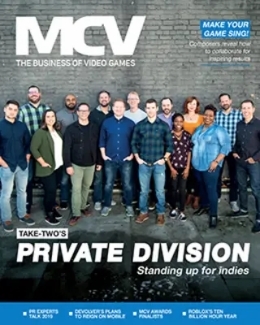 MCV Awards nominations submitted…? 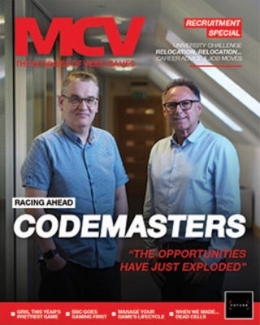 If you’ve not contacted us yet to tell us why you, your team or your company should be in the running for an MCV Award, you need to act fast. And when we say fast, we mean fast; we need your nominations before you write your Christmas cards ready for the Second Class post cut-off. 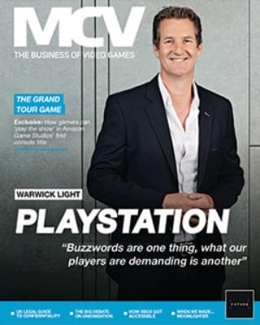 The MCV Awards 2016 are taking place at the swanky new venue of Hilton Bankside on Thursday March 3rd. A limited number of sponsorship opportunities are available. Contact Conor Tallon via ctallon@nbmedia.com to find out more. Tickets and tables are on sale now. Click here to find out more.